In the era of globalization, the game-changer that spells success for any HCM solution is its payroll management capabilities across geographies. With organizations expanding beyond the boundaries of their standard workplace infrastructures and the contingent workforce becoming strong contenders within businesses, managing a harmonious payroll system and providing employees with a seamless experience have become quite a challenge. Ramco proactively innovated & invested in determining the potential of their HCM solution and dedicated their resources to find a way out of the global payroll maze. They zeroed in on the multi-country payroll platform (MCPP) as the perfect answer. Ramco invested in creating an automated, employee-oriented system providing global payroll coverage. The result was Ramco's HCM and global payroll solution backed by time and attendance. This humongous effort has been recognized by Everest Group in its first-ever MCPP assessment, which designated Ramco as an Achiever in its report. Download the Everest MCPP report here. 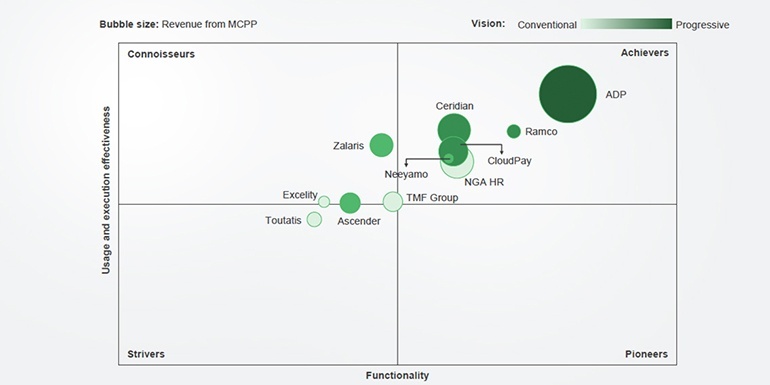 What makes Ramco an achiever in the MCPP arena? MCPP indeed delivers the crucial technology-empowered backup that bolsters Ramco's HCM solution to provide seamless payroll functionality across the globe. With continued technological innovations in this arena, MCPP has just revealed the tip of its iceberg of functionalities. 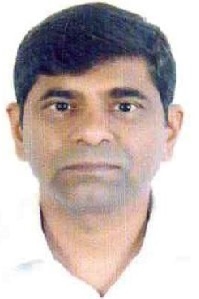 Ritvik heads the Payroll Product in Ramco Systems. Skilled in creating business Strategy, operational excellence, Business Process, Ritvik brings deep industry expertise on the table. He is an alumnus from Asian Institute of Management.